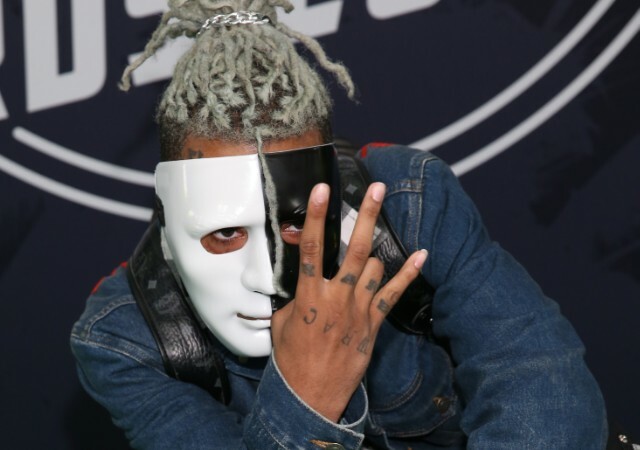 XXXTENTACION may have been troubled but his talent was undeniable. Over the past few months, he’s made a concerted effort to be a better person; something he’s documented on social media regularly. He was constantly trying to show love to the kids in some form or another. He was one of the few artists from the younger generation who was really able to connect with the older generation and the younger generation. Following news of his death, both Kanye West and J. Cole paid their respects to the rapper.J. Cole and Kanye West took to Twitter to pay their respect to XXXTENTACION. J. Cole previously shared his thoughts about XXXTENTACION on No Jumper’s vlog and revealed how much he loved his music.”This got me fucked up. RIP X. Enormous talent and limitless potential and a strong desire to be a better person. God bless his family, friends and fans.” wrote J. Cole. Our thoughts are with XXXTENTACION’s family. Kanye West Tweets Album Art & Release Date For 2 Chainz & Lil Wayne's "ColleGrove"